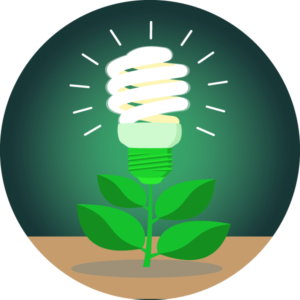 Brighte makes it easy to create your energy efficient home. Their 0% interest payment plans* are available up to $30,000, with repayment terms up to 60 months#. Our approval process is simple, fast and fully online. Redraw what you've already paid, again and again†. Interest-free of course. †ALL PURCHASES ARE SUBJECT TO BRIGHTE’S LENDING CRITERIA. With Brighte you can have your finance approved in your home. When you have your energy efficiency home improvements measured and quoted, you can also have a decision on your interest free payment plan confirmed on the spot. 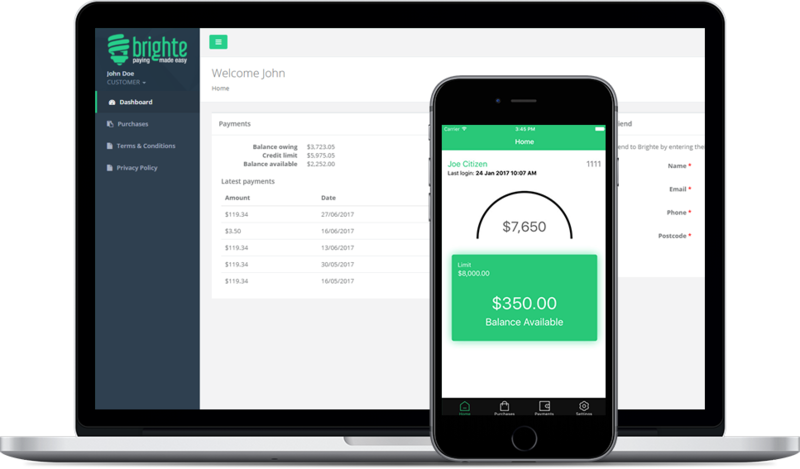 The Brighte app easily allows you to see your payment plan, your total payments and all fees that apply, so you can make an informed decision about what is right for your household. Brighte is built on helping households be more energy efficient and you can be confident of making such an important investment when you have all the facts. Brighte covers a range of home improvements including solar, roofing, home batteries, air conditioning and more. Log into your account using our app on mobile, tablet or desktop. Your repayment history is instantly available in your account dashboard. Redraw on your Brighte plan for your next home improvement purchase. Brighte's friendly customer service team are available to help on 1300-274-448 (BRIGHTE).